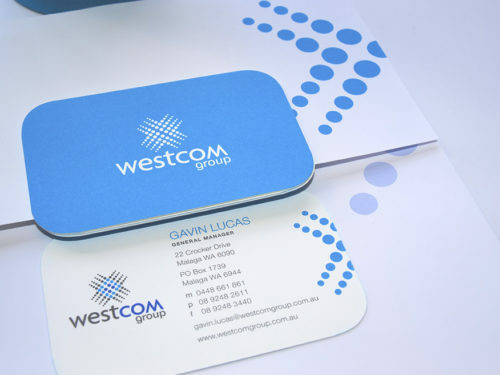 Westcom Group is a wholly owned WA based organisation. 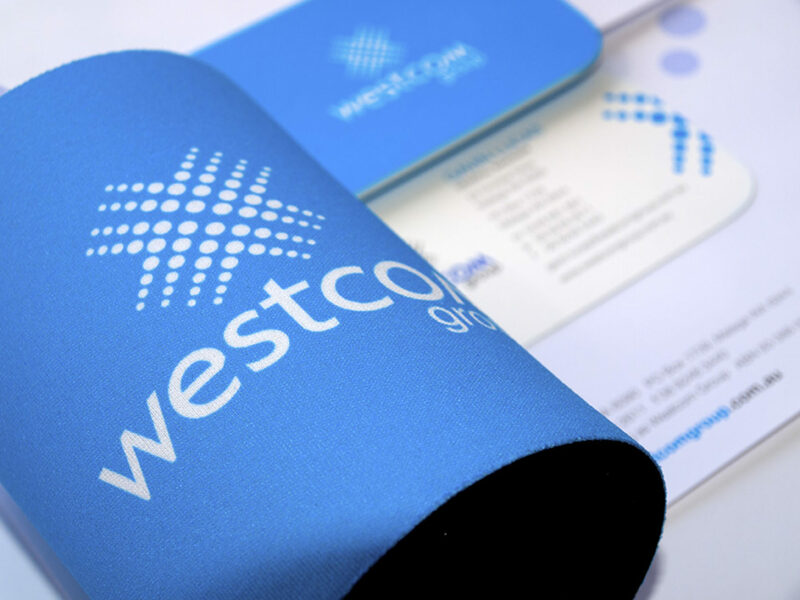 Founded in 1999, Westcom Group is WA’s leading Telecommunications solutions based organisation. 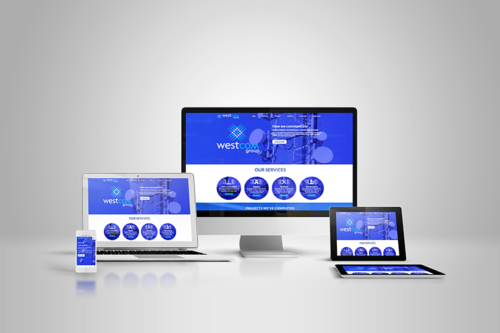 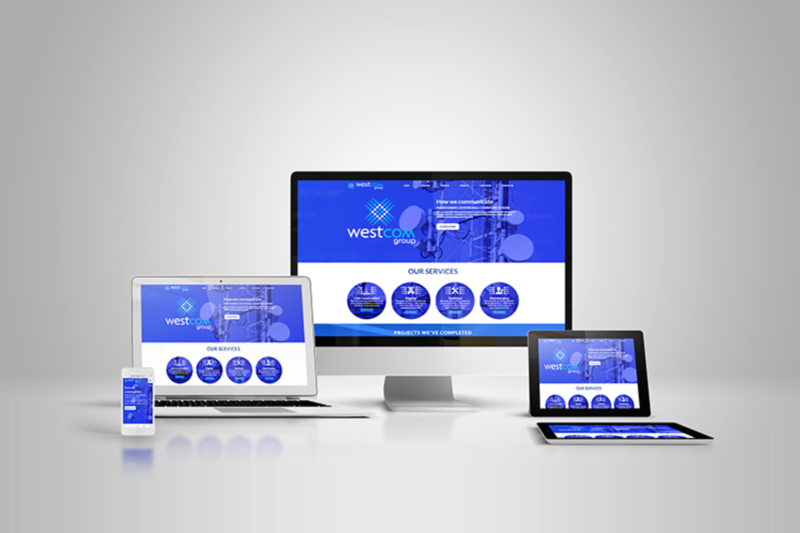 Westcom needed a change to lift up the image of the strong service in the telecommunications industry. They employed Indepth to help in creating the new Westcom brand and help build the brand awareness out into the market. 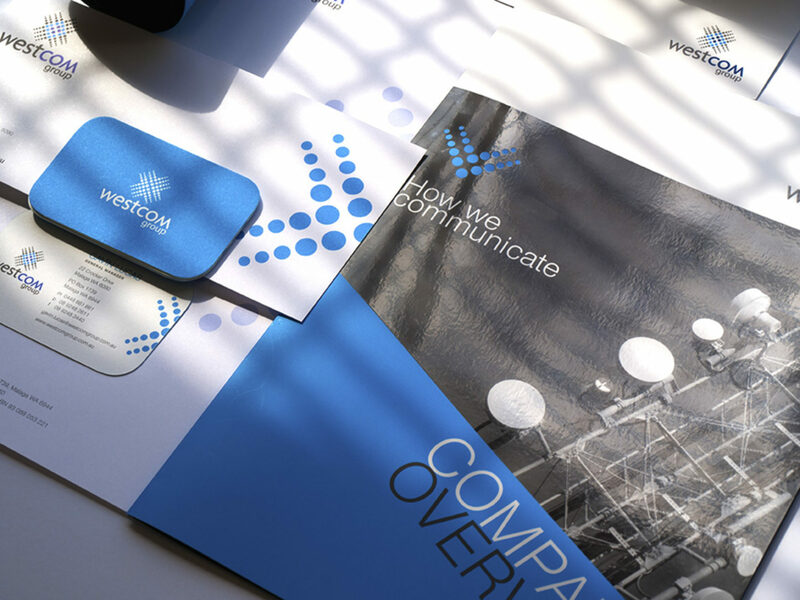 The partnership in building the brand into all areas is still continuing today and has helped establish Westcom as a leader in the Telecommunication Solutions industry. Indepth was engaged recently in updating the website to improve it’s brand awareness visit www.westcomgroup.com.au.